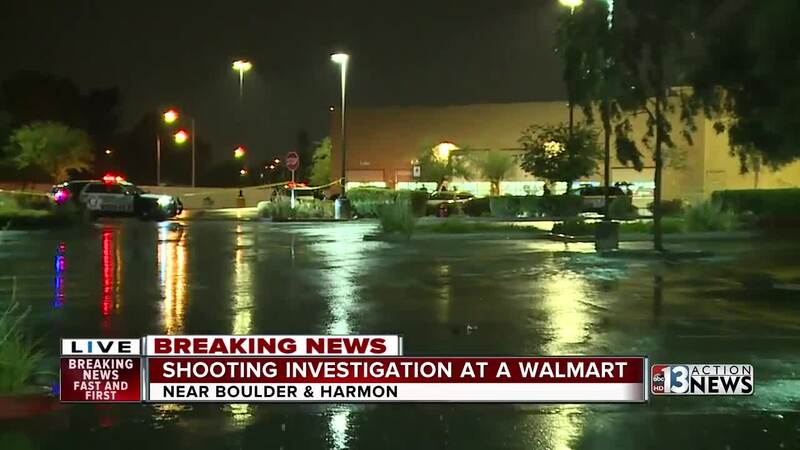 An employee at the Walmart near Boulder and Harmon was shot in his car in the parking lot. This is a roundup of all the breaking news from around the Las Vegas valley for August 11, 2018. Police are investigating a shooting near Boulder Highway and Harmon Avenue. Police say a Walmart employee who was on break was shot multiple times in the parking lot. The victim is a man in his 30s. No one has been arrested. Las Vegas Fire & Rescue are dealing with a fire in a building near Maryland Parkway and St. Louis Avenue. A wind and dust storm knocked out power to almost 60,000 customers on Saturday night. READ MORE . Clark County Fire Department responded to a report of a fire near 3600 Highland Avenue shortly before 8 p.m. Upon arrival, crews discovered several vehicles and a motorhome burning. The fire did not extend to the building. No injuries reported. The fire is under investigation. Police say a security guard opened fire at a Ross Dress For Less store near Blue Diamond Road and Valley View Boulevard. 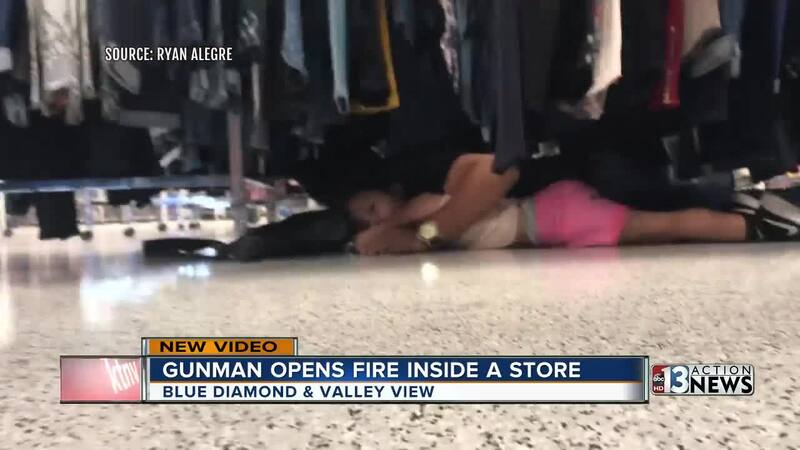 Police shot the security guard. READ MORE . 19 people, including 3 children, have been displaced because of an explosion at fire at an apartment building at 3832 Royal Crest Drive. The fire damaged the electrical meters, a dumpster and Toyota truck but not the building. There were no injuries.